Swordlestown Little is a private stud farm. 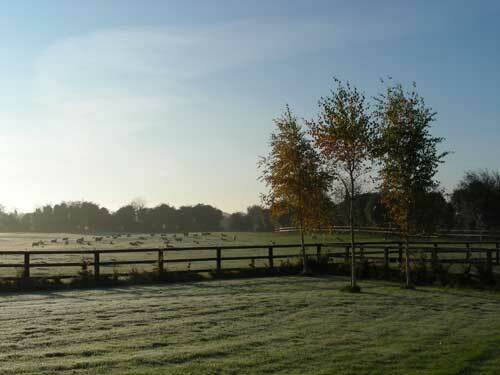 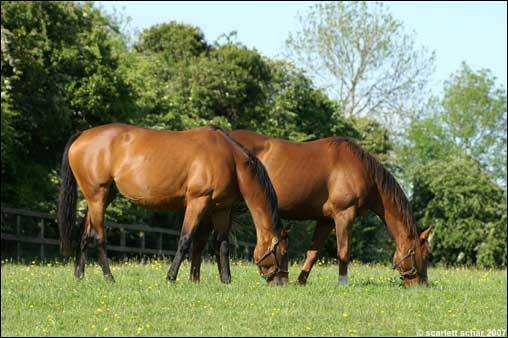 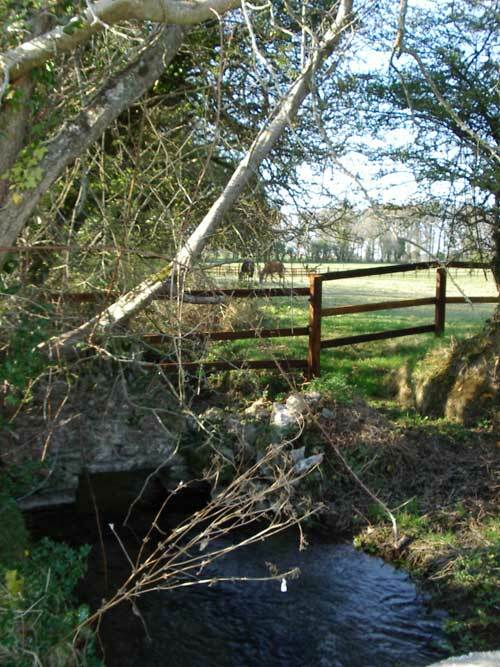 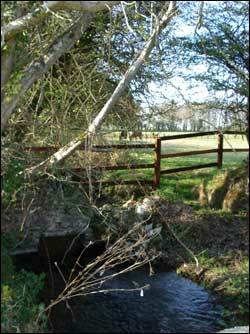 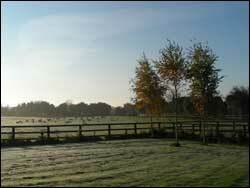 It is situated in the heart of Irish horse breeding country in Co. Kildare. 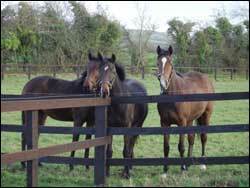 The land was purchased by Mariann Klay, Kristin Klay (www.stallklaey.ch) and Des Leadon in 1998 and developed as a private Thoroughbred horse breeding farm. 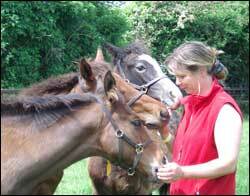 Swordlestown Little began to operate as a stud farm in 2001. 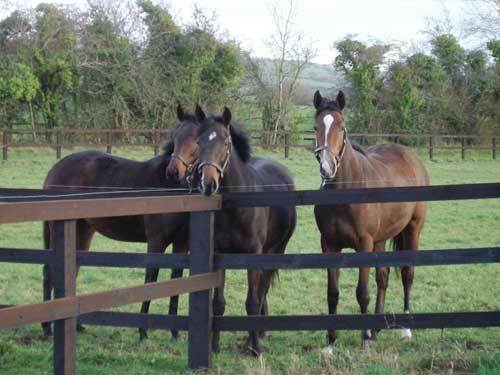 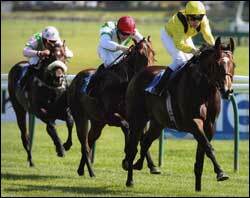 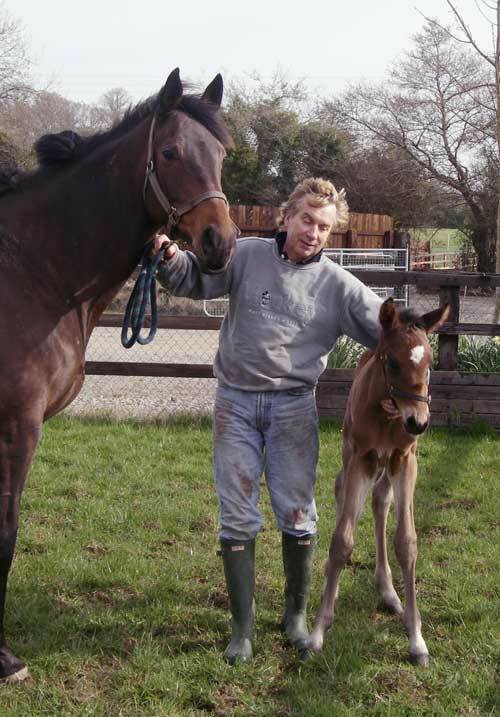 We would like to help you to enjoy the thoroughbred experience from conception of your foal to maturity, or adult stage. 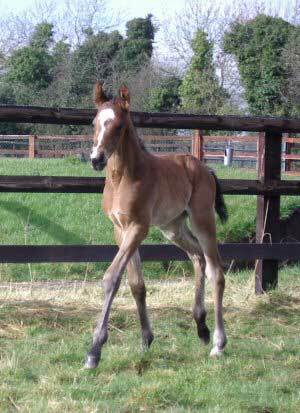 There are few more satisfying moments than seeing a foal that you have bred appearing on the racecourse for the first time. 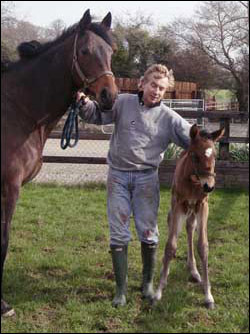 Horses that have spent time at Swordlestown Little include Celtic Swing (stallion at the Irish National Stud), Hemingway (stallion in Australia), Miss Mambo (3rd Poule d'Essai des Pouliches), Provocative (winner European Endurance Championship 2003, owned and ridden by HH Sheik Mohammed bin Rashid al Maktoum) and many others.